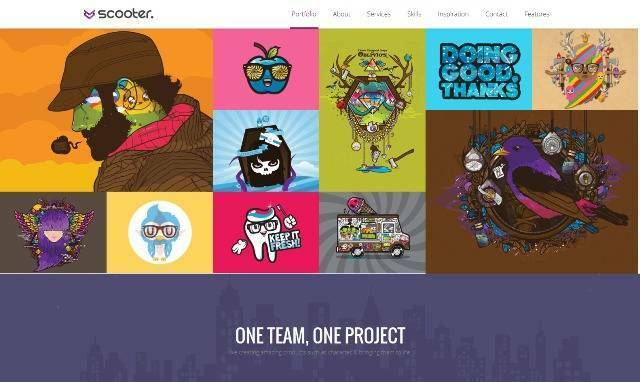 Scooter is a One Page Multi-Purpose Theme with Responsive Design, Shortcodes, Google Fonts, Modern Portfolio, SEO Optimized, Retina Ready, Translation and WPML ready, 620+ Icon Fonts, Parallax support, Multiple sidebars, Smooth scroll and more. 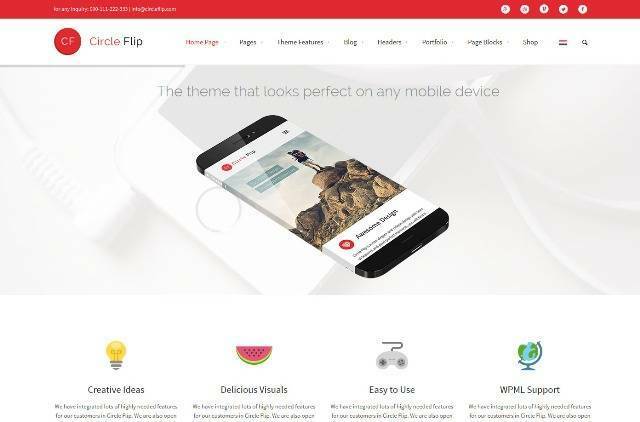 Circle Flip is a Responsive Multipurpose Theme with 100% Fully responsive theme, Retina Ready elements, WPML Ready, BBpress Forum Ready, Search Engine Optimized, 8 Header Styles, RTL Support, Logo Builder, Translatable Theme options Panel, Unlimited Colors and more. 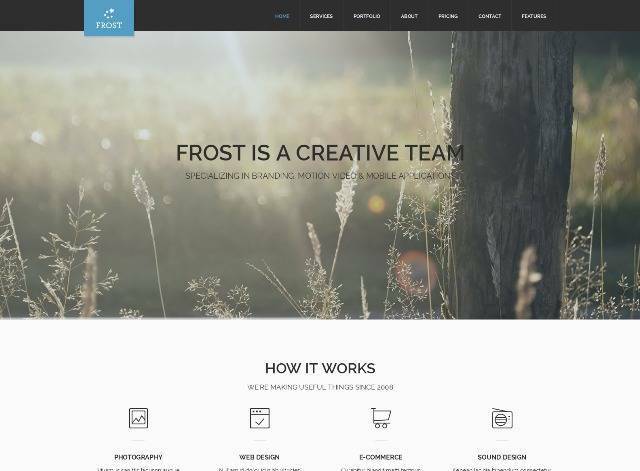 Ibuki is an ultra responsive, beautiful, unique, flat, creative and super flexible Creative WordPress Theme that is perfect for any business (agency, portfolio, creative people, photography and blog websites). 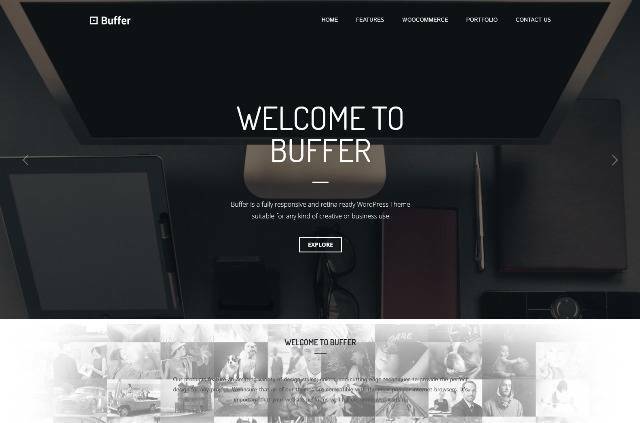 Packed with a lot of high quality features such as shortcodes, page builder, theme options panel, slider. 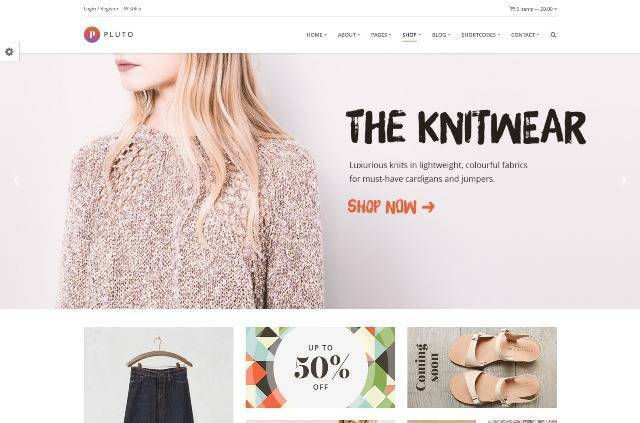 Pluto is a Multi-Purpose WooCommerce Theme. 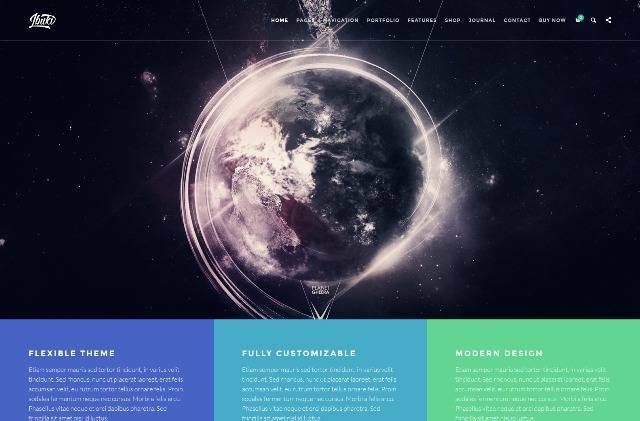 Features are Multi-page and single page, Retina ready, Unlimited colors, 70 shortcodes, Custom widgets, Full width and boxed layouts, Translation ready, Built witch bootstrap, Fontawesome icons, Built with Bootstrap 3 and more. 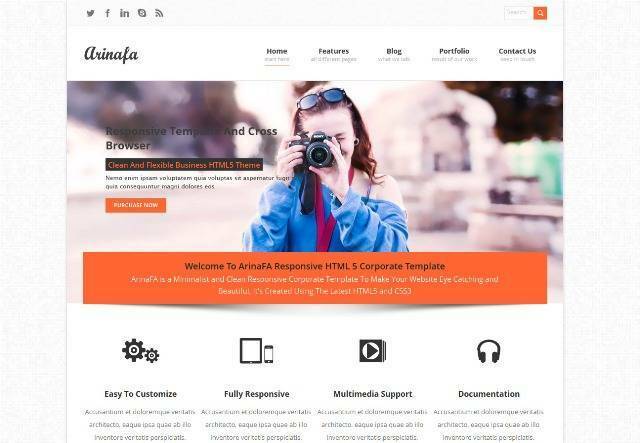 ArinaFA Responsive WordPress Corporate Template is a Responsive, HTML5/CSS3 theme that features a clean and slick design that is suitable for a wide variety of websites. 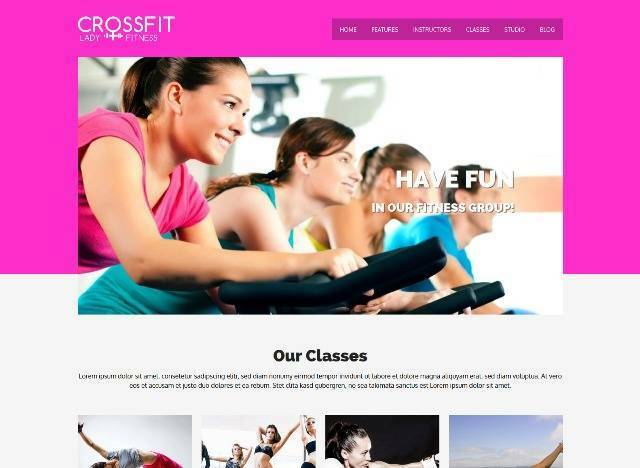 Crossfit is a responsive and stylish WordPress Theme that is perfectly designed for health, fitness, spa, gyms, yoga classes and it would work perfectly for many sport business types. 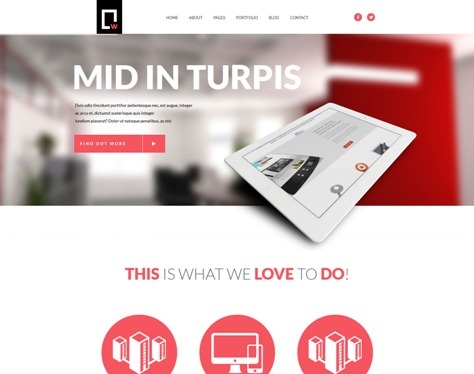 It can also be used for any other type of website. 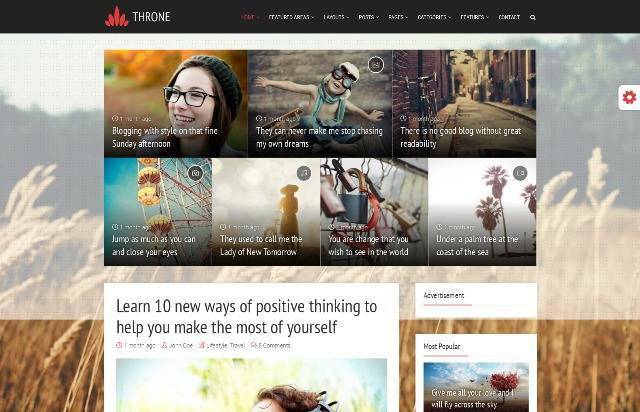 Throne is a professional WordPress blog/magazine theme. Perfect choice for your personal blog, niche blog, corporate blog, marketing blog, authority blog or any type of creative blog or simple magazine. Bi-Shop is a All In One Ecommerce & Corporate theme with Mobile friendly and retina-ready design, Sticky header, Boxed or wide layout, Unlimited sidebar, 300+ shortcodes, Background uploader on each page, WPML support for a multilanguage and multicurrency site, Bigmenu support, Revolution slider included, Unlimited sliders and much more.